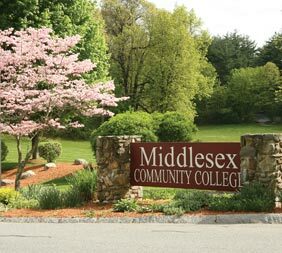 Our suburban Bedford campus is set on 200 well-landscaped acres, just off Springs Road and conveniently located close to Route 3, with easy access to I-95 and I-495. Academic Resources links to the Bedford Campus Library and contains World Language Institute classrooms, graphic design computer labs, computer classrooms, the Writing Center and Math Tutoring Lab. 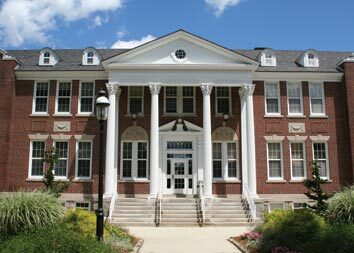 Henderson Hall contains general classrooms, an art studio, a darkroom, laboratory classrooms and business and science tutoring. North Academic Hall contains the MCC Concert Hall, the Medical Imaging Center and classrooms. South Academic Hall contains computer-aided design labs and classrooms for engineering and computer, software and networking technology. 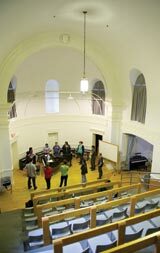 Classes are also offered in Bedford House and the Facilities Building.